ONe way to insure a trigger “press” I was browsing the company directory ahead of SHOT 2019 when this caught my eye: Iron Horse Firearms is the home of the TOR (thumb operated receiver), worlds first and only thumb operated lower receiver. Our platform offers increased stability, reduced error from trigger manipulation, and an alternative […] Read More … The post [SHOT 2019] Thumbs up for innovation! Iron Horse Firearms’ TOR Thumb Operated Receiver appeared first on The Firearm Blog. 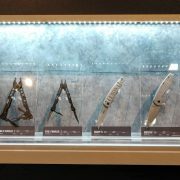 SOG Knives & Tools was in attendance at SHOT Show 2019, and they had quite the assortment of blades to show off for the 1st time! Everything from fixed blades to frame locks to multi-tools were on display for fondling and future purchasing. We’ll try to give you a short and concise rundown of everything […] Read More … The post [SHOT 2019] SOG Knives & Tools releases NEW Frame Lock Folders & Multi-Tools appeared first on The Firearm Blog. My Nook 7 tablet that I bought 2 months ago quit. Barnes and Noble is sending me a new one. Can I move the microsd card that I had in the old Nook to the new Nook, or will I have to buy a new card? Beginning in March this year, Full Conceal will be shipping their very own complete Glock aluminum lower. This will be an in-house product and afford shooters to take the Gen3, Gen4, or Gen5 Upper Slide Assemblies they already own and create a Full Conceal folding Glock pistol of their own. 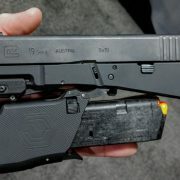 This New complete aluminum Glock […] Read More … The post [SHOT 2019] NEW Full Conceal M3D AL Glock Aluminum Lower & Viper Chassis appeared first on The Firearm Blog. 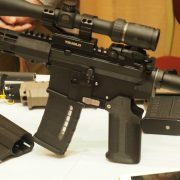 Browning representatives were able to show TFB TV some of the latest rifles and ammunition from Browning and Browning Ammunition. The Max Long Range rifle is built on the previous X-Bolt operating system with a few changes. Barrel length is 26 inches and it has a threaded muzzle for the mounting of suppressors. The stock […] Read More … The post [SHOT 2019] Browning Rifles and Ammunition appeared first on The Firearm Blog. In this episode of TFBTV’s #SHOTShow 2019 coverage, James visits big Paul of Zenith to talk about what they have coming from the MKE plant for 2019. Fortunately for you .308/7.62NATO enthusiasts, Zenith is introducing a G3/HK91 model in this year’s lineup. 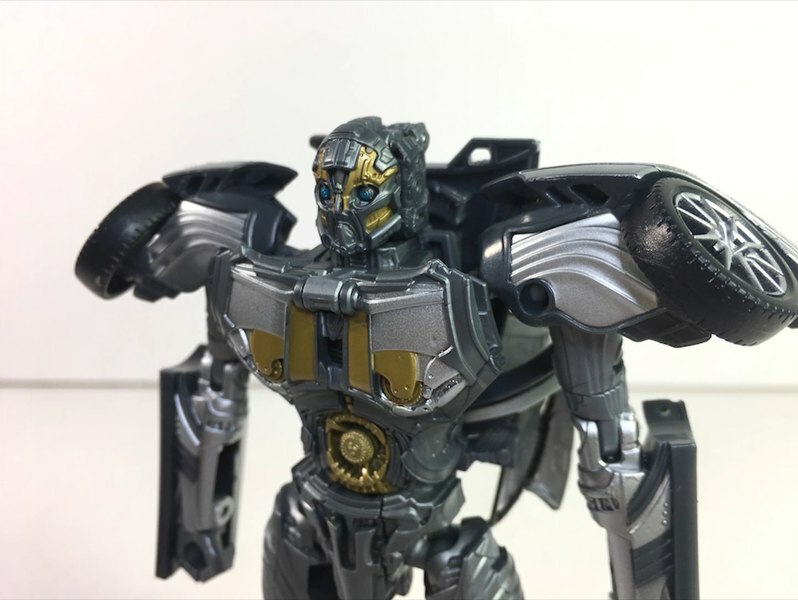 Check out the video to see the details. ««« PATREON GIVEAWAYS »»» Go […] Read More … The post [SHOT 2019] Zenith’s NEW HK91/G3-style Rifle appeared first on The Firearm Blog. The “problem” with bullpup designs is the trigger, but Tyler Kemp of MK Machining said that was the least of his worries when designing this custom Remington 700 foot-print bullpup chassis system. Check it out. ««« PATREON GIVEAWAYS »»» Go to http://tfbtv.gun.team for details on our monthly gun giveaway. TFBTV is giving away one gun […] Read More … The post [SHOT 2019] MK Machining Bullpup Chassis for the Remington 700 appeared first on The Firearm Blog. no small number Looking at CZ-USA’s new product spreadsheet is eye-watering. There are roughly 75 new CZ firearms for 2019. 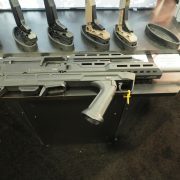 Let’s have a look at some of the more prominent selections: Bullpup scorpion The first thing to catch my eye at CZ’s booth was in fact a kit. CZ-USA will now sell the Manticore-developed bullpup […] Read More … The post [SHOT 2019] A whole lot of NEW from CZ-USA appeared first on The Firearm Blog. Blue eyes, blue kilt. Dancing ladies and gentlemen. A removable kilt- buttons and inside snap. 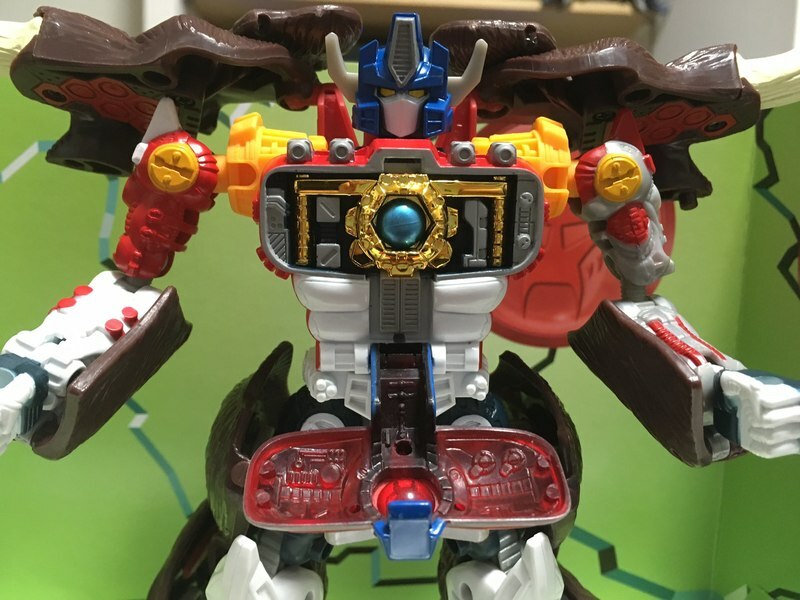 Ahem, what is he looking at?! More dancing. Calibre Author Sort - Not Alphabetic Order?